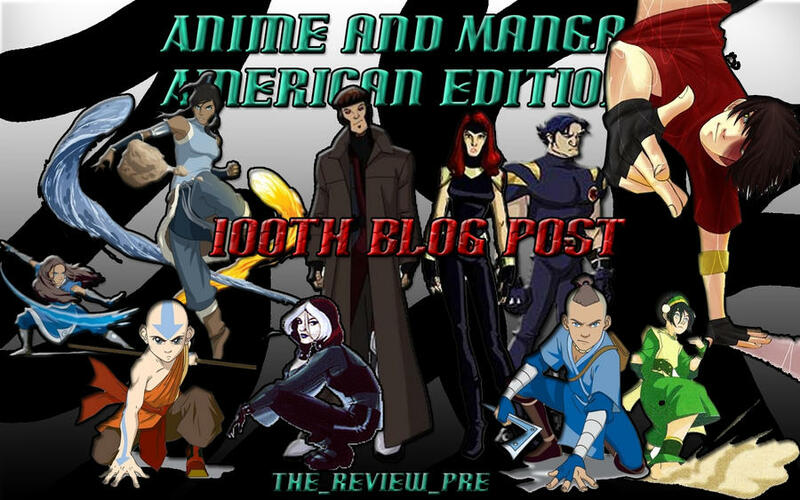 Anime and Manga for Noobs Part IX (American Edition) - 100th Blog Post!!!! 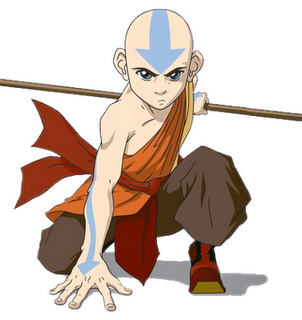 Avatar: the last Airbender is set in an Asian based world that follows the adventures of a young boy named Aang (the Avatar [a person capable of bending all 4 elements] and the last Air Bender) and his friends Katara (Waterbender) Sokka, Toph (Earthbender) and eventually Zuko (the fire bender) to stop the Fire lord’s plan to destroy the nations and rule as Phoenix King. - Doesn’t try to hard to be something it’s not. This is the sequel to Avatar: The Last Airbender which takes place approx. 70 years after it. After Aang’s death the Avatar was reborn in a girl from the water tribe Korra. Korra’s personality is quite the contrary to that of Aang’s. I would more compare her personality to Zuko as in that she is hot headed and rebellious. After traveling to Republic City to learn Air Bending (the final element that she has yet to learn) from Tenzin, the youngest of Aang and Katara’s children, she realizes life is a bit different from that of the water tribes she is a custom too. 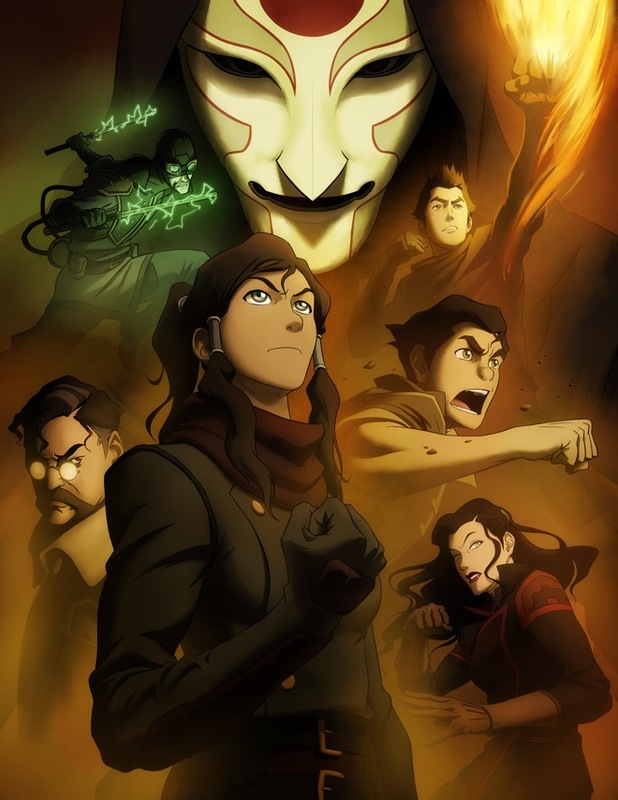 She Eventually Meets Mako, (a fire bender who grew up in the streets of Republic City and is a pro bender, with the ability of creating Lighting) Bolin, (Mako’s younger brother who can bend Earth, he is also a pro bender) and Asami Sato. Korra ends up joining Mako’s Pro Bending team where she expects to learn more about bending and get closer to Mako. In book 1 the on the ongoing Antagonist is Amon and the Equalists who plan to rid the world of bending forever. Where can I what it online? Marvel has also been nice enough to put all of the episodes on YouTube!! !